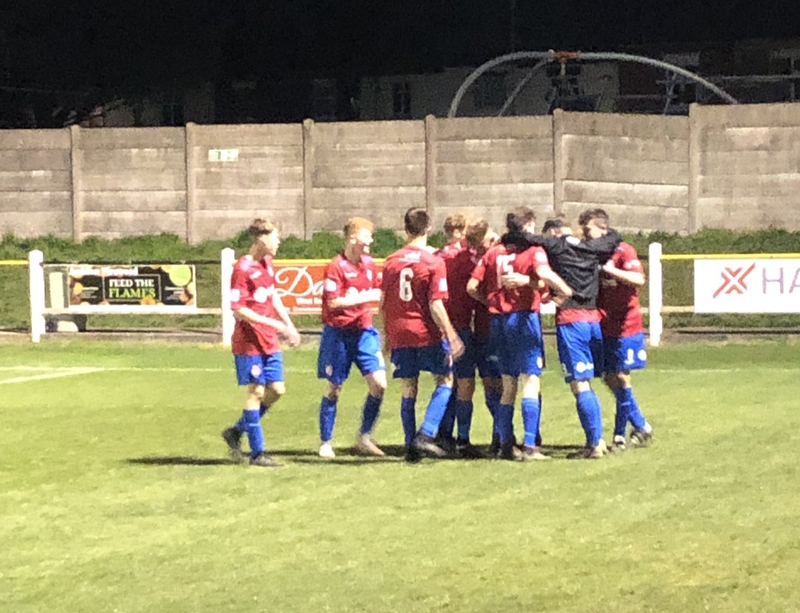 Hinckley AFC’s Under 18s secured third place in the Midland Floodlit Youth League with a 4-1 win over Bedworth United, writes Lee Measom. 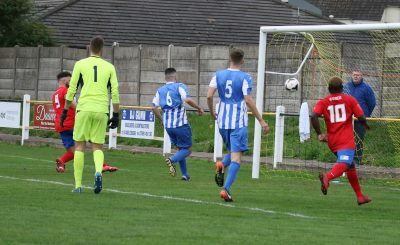 The game was full of action throughout but Andy Iland and Matt Nutt’s men came through thanks to three late goals. Bedworth had a first shot on ten minutes that went over the bar, before the first goal came just afterwards when Morgan Enoux scored from a counter attack. Bedworth got close to goal on 19 minutes followed by another miss for the visitors four minutes later. Eventually, given the amount of chances Bedworth were having, they did eventually capitalise and get the equaliser just before half time. 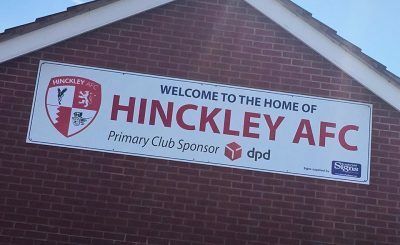 The game looked set for a draw until Hinckley pulled away. 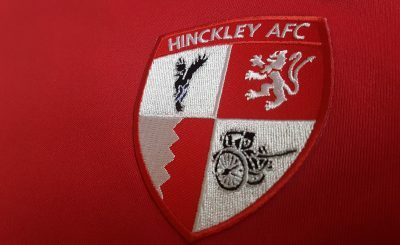 In the last ten minutes, Ellis Chambers headed home a free kick and then Ollie Hart nodded home another fine delivery. 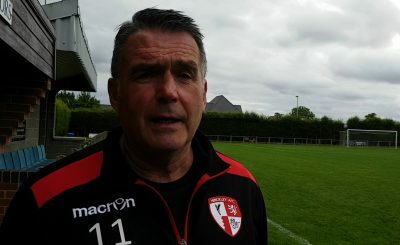 Will Dunlop’s determined finish then made it 4-1 as AFC finished their season with a bang.